We have attained a reputed name in the field of manufacturing and supplying a quality assortment of Aluminum 5083 Sheet & Plate. Our Aluminum 5083 Sheet & Plates are designed by using excellent quality aluminum according to the various needs of our consumer. We offer our range of Aluminum 5083 Sheet & Plate at most affordable prices. 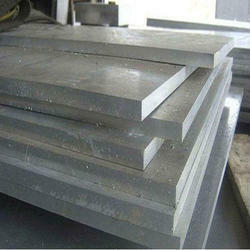 We are one of the main exporter of Aluminium sheet 5083. 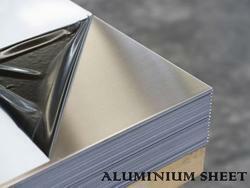 We are offering Aluminum Sheet 5083. We are providing to our customers Aluminium sheet 5083. We are offering to our customers Aluminium sheet 5083 at market level prices.